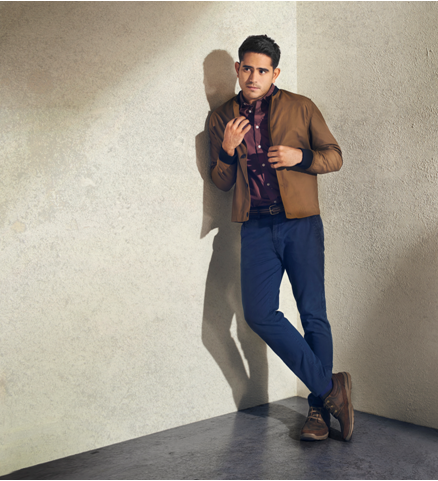 Gerald Anderson share that he values “comfort with up-to-date style” which he’s happily found in the casuals and lifestyle lines from Skechers. Where we’ve gotten used to seeing him wear technical apparel and running shoes from the Skechers Performance category, the athletic actor is now ready to share his off-track looks featuring the most comfortable footwear. Skechers introduction of the lifestyle line featuring multi-faceted celebrity Gerald Anderson further cements the brand’s versatility as both a lifestyle and performance brand. If you haven’t heard yet, all Skechers shoes from its various collections are now equipped with cutting edge comfort technology! They’re designed to provide maximum comfort whether you choose to run, walk, train or simply hang out. Smart casual looks are a constant and flexible go-to for yuppies. Take cues from Gerald’s office day-to-night outfit paired with the retro Skechers OG 85 Early Grab. Weekend strolls call for trusty shoes to keep your feet snug and comfy all day. Grab a pair of these Skechers Go Walk 3 and feel the bounce in each step! 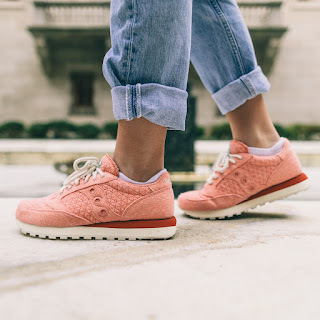 Whether you’re hitting the mall or scouting for restaurants out of town, be sure to hit the road with comfy shoes like these Skechers Go Walk 3 with Fitknit equipped with structured breathable mesh for cooling comfort! Play on your palettes with light colored tops and shoes which compliment the whole outfit. 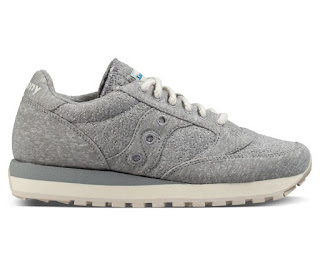 Find these Skechers Relaxed Fit Elvino. Spin the classic white tee and denims combo by throwing in a checkered shirt and finish off with the versatile slipon— Skechers Go Vulc Tour. 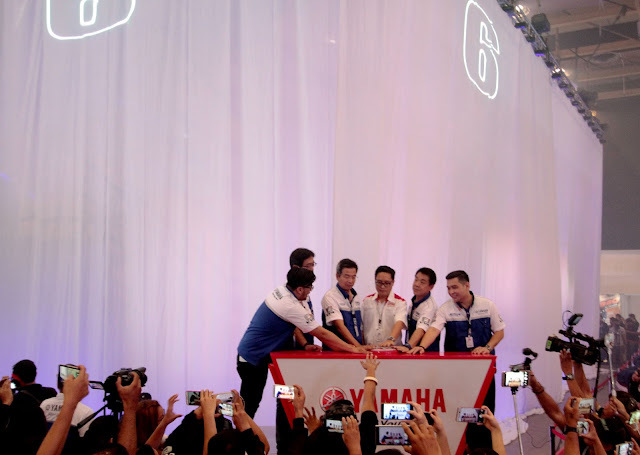 This is a post event that happened last March 22-26, 2017 at World Trade where Yamaha Motor Philippines proudly announced their legacy being a decade in the industry. This manifested to what they showcased at the Inside Racing Bikefest through their booth design and also through their world class products. Yamaha exceeded their performance and strived for the best giving out an spectacualr futuristic motorcycle display this year. 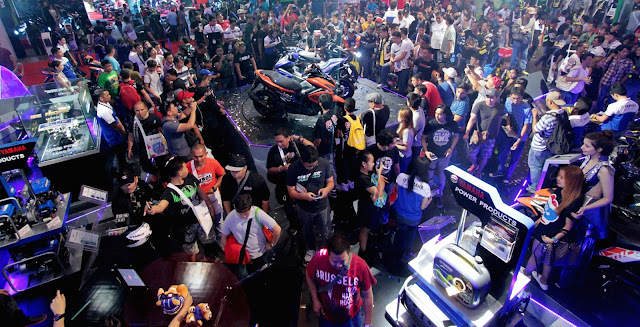 The exhibit complimented the unending innovation and creation of their products that are perfectly fit for the costumer’s need going beyond their expectations. 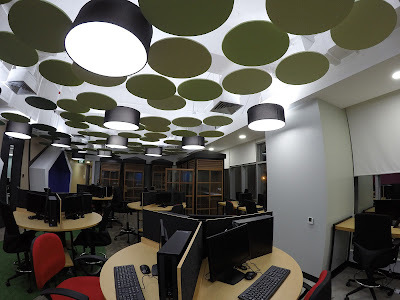 They always wanted to deliver an exceptional and remarkable rding experience. The exhibit was officially opened by the executives of Yamaha Motor Philippines Inc; Mr. Toru Osugi (President), Mr.Alfredo Lejano (Corporate Support Director), Mr. Kaoru Ogura (Sales & Marketing Director), Mr. Romeo Tan (Sales Sr. General Manager), Mr. Ryan Jude Camus (Marketing Section Sr. Manager) together with Mr. Alfeo Camba Jr. (Owner & Publisher of Camba Motohaus Inc.). This year’s campaign is all about being More with Blue Core giving you More Power with Less fuel and this is through the lineup of the Blue Core Products with the new graphics of Mio i 125 & Mio Soul i 125, and new variants which is the Mio i 125S & Mio Soul i 125S Version with Stop and Start System Technology. When enabled, your engine automatically switch off after 5 seconds of being idle to avoid unnecessary fuel consumption and low emission. The gorgeous Urban City commuter which is the NMAX has a new color comes in Matte Red. And the new automatic motorcycle anticipated by many, the Mio Aerox 155 finally launched. This unit is the next generation of Mio with lot of features and technology with it. 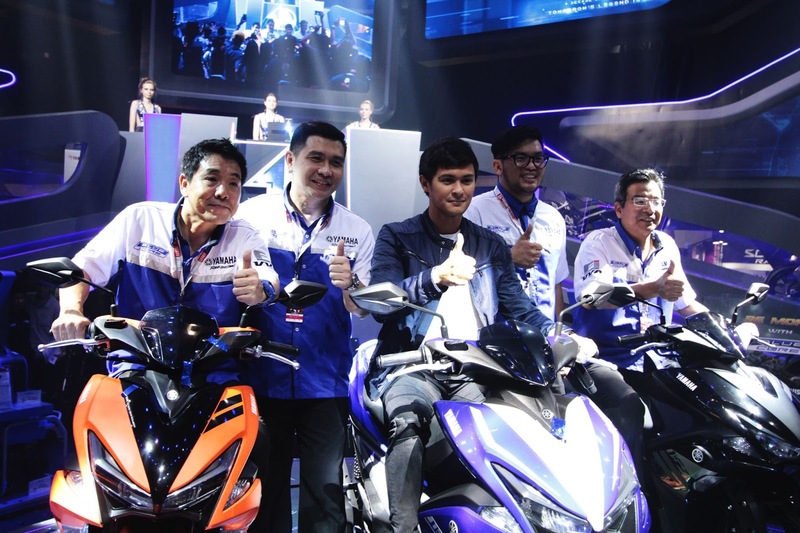 The show was graced with their newest ambassador, Matteo Guidicelli. Also present in the booth is the All New YZF-R15 together with the rest of the R-Series and the Big Bike which is the MT07, MT09, MT09 Tracer & XSR 900. The future of motorcycle is definitely here and and another milestone marked. 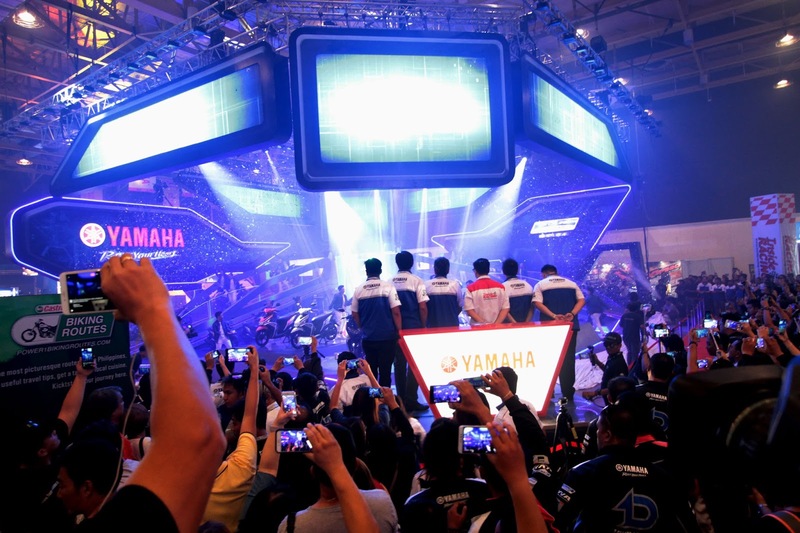 Supporters of the brand and the riders experienced now what the legend of tomorrow is all about. This Jazz Original stays one step ahead of style and two ahead of comfort. The Jazz O Cozy’s heathered jersey upper acts like a sweatshirt for your feet, while the shock-absorbing striped EVA midsole doubles up on its ease of wear. 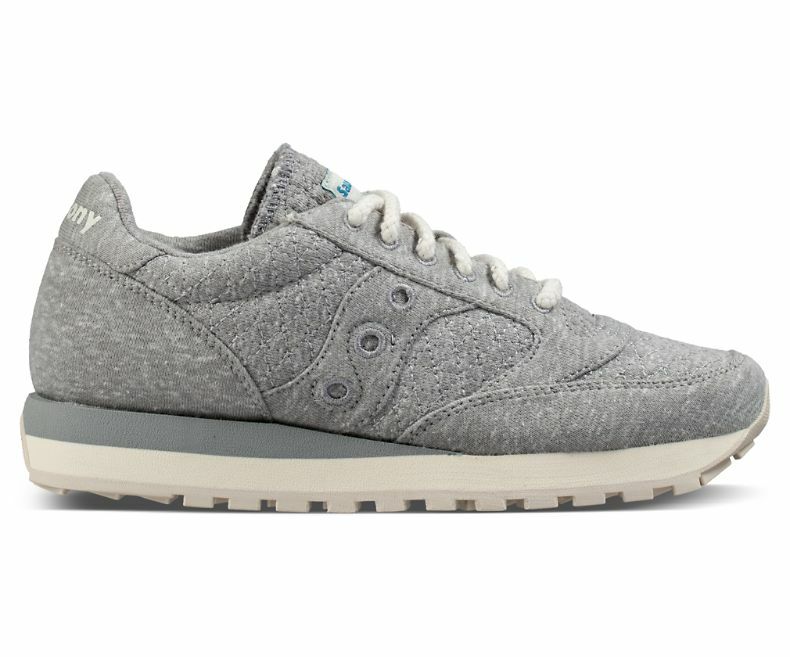 As far as classics go, this is our tried and true choice for comfort and style. The month of March is the celebration of International Women’s where we salute the greatest contribution of women in our society. Nutramedica Inc., encourages women to speak their mind and know their rights. Be it in society or otherwise, women have excelled over the years, creating a sense of socio-equality that every female across the globe shall be proud of. This years’ theme is “Be bold for change”, a very subjective manner of approach to the present era where women are called to lead and influence. Novuhair calls for the same thrust. 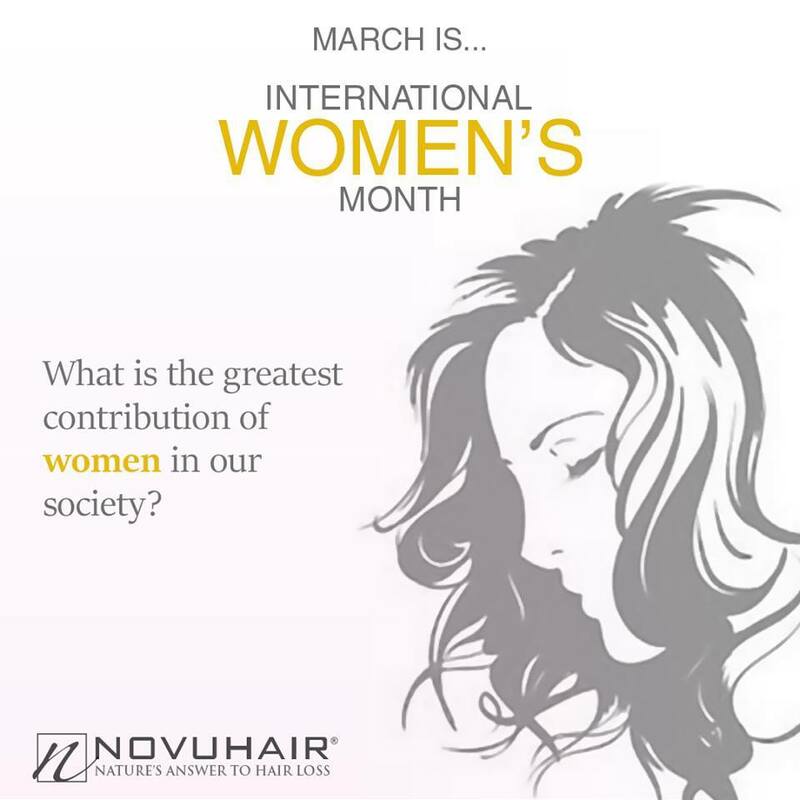 Novuhair empowers the female population by improving their appearance thru self-help ideas on social media. Channeling their self-esteem and confidence to exude. 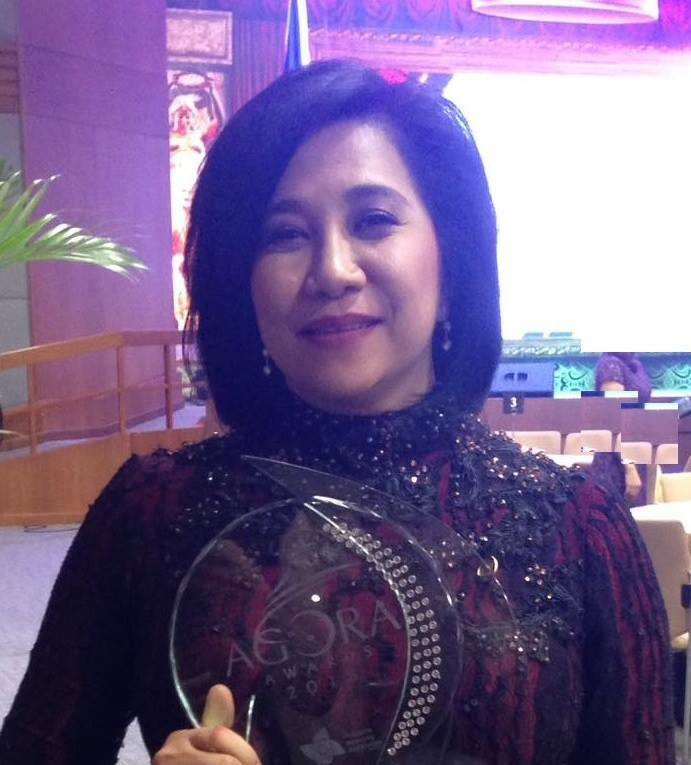 Nutramedica Inc. itself is being led by a formidable woman, Sheila MaeVelilla, CEO & President. Ms. Velilla built the company from scratch, exerting much effort in product development and exemplary business &marketing acumen. Founded in 2004, Nutramedica was one of the first companies to market virgin coconut oil (VCO) in the Philippines. Today it is known for its comprehensive range of oral and injectable pharmaceutical lines, food supplements and cosmetic products. At present, Novuhair has been awarded by Watson’s as the leading Medicated Hair Care Brand in the country for five consecutive years. The effectiveness of the product speaks for itself. Novuhair is made with 19 natural ingredients that include moringaoleifera, panax ginseng, virgin coconut oil and the natural essences of rosemary and peppermint and almost 100% natural. “Baguio was a natural choice because it has been so good to us for 12 years, and the region still has tremendous growth potential. And we are delighted to open the Sitel SM Cyber site, our 4th in the City of Pines, “ Craig Raines, Sitel Philippines Chief Operating Officer, shared. Photo shows during the grand inauguration (from left): Honorable Mark Go, Baguio City Congressman; Brigadier General Charito Plaza, PEZA Director General; Mr. Craig Reines, Sitel Chief Operating Officer; and Mr. Michael dela Pena, Sitel Philippines Vice President of Operations for NorthernLuzon. 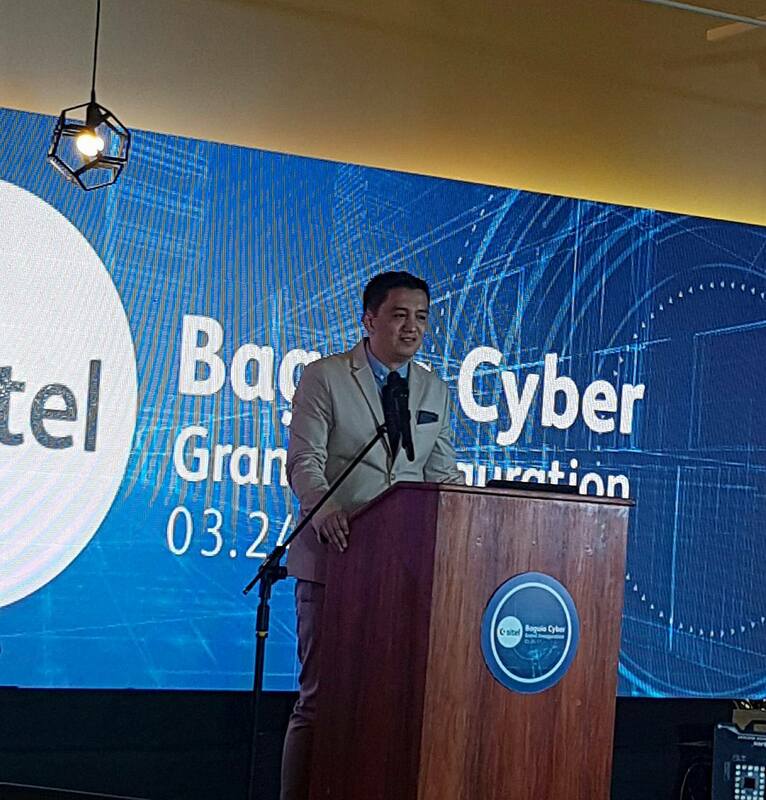 Last March 24, 2017, Sitel Baguio Cyber Grand Inauguration attended by the Sitel Officers, some VIP’s from the government and media. 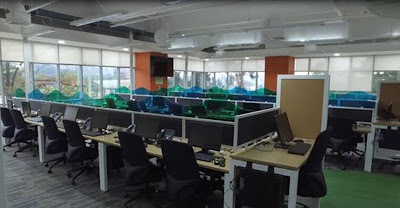 The new office of Sitel in Baguio is very beautiful, best in class facility and very nice interior. Sitel its 4th site in Baguio sustaining its growth trajectory in the Philippines, looking for a 800 new jobs in region 1 and bringing to 13 the total number full-service customer contact service centers in the country. 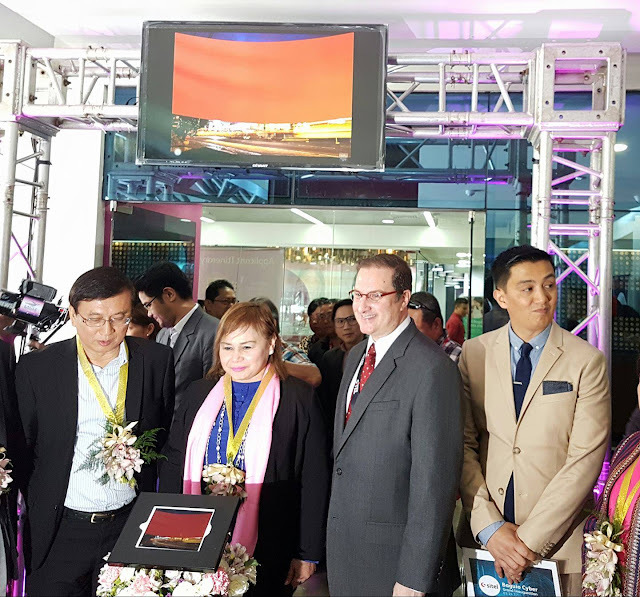 The new facility reinforces Sitel’s commitment to increase its footprint in the country and generate more jobs for Filipinos. 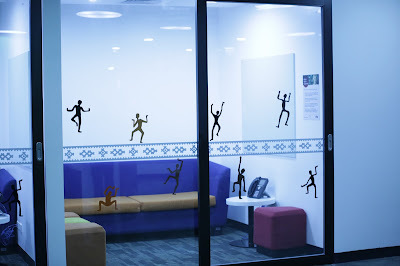 It offers the region’s talent a chance to belong to a leading global brand and work in a cutting-edge Sitel facility. With over 30 years of industry experience, Sitel serves more than 62 markets in 40 languages, with 61,100 passionate and talented associates from 108 contact centers strategically located in 21 countries. 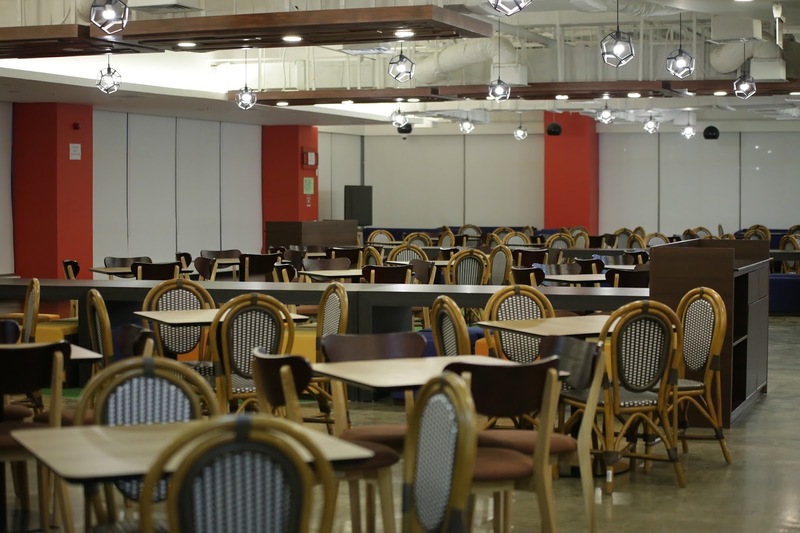 Sitel was in the Philippines since 2000 has enjoyed steady growth in the local market for 16 years now. 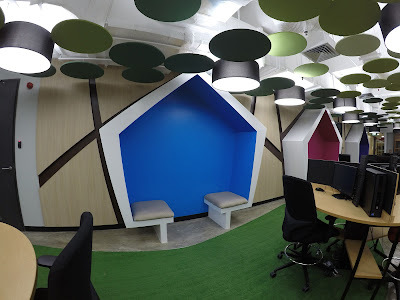 The Philippines’ business-friendly climate, in particular, its pool of highly skilled talent with a strong customer orientation have enabled Sitel to grow and expand at a steady clip. As caring for customers becomes the differentiator that drives consumer engagement and spend, Sitel is advancing its position as a world leader in outsourced customer experience innovation. Combining comprehensive customer care capabilities, leading multichannel solutions, and unparalleled experience across all industries, Sitel collaborates with some of the best known global brands to help deliver outstanding customer experiences. Sitel’s SM Cyber site is now home to the region’s Recruitment hub. 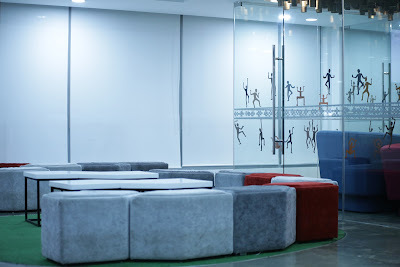 The facility boasts of the latest innovations in workspace technology, aesthetic design and one-of-a-kind amenities, such as the Entertainment Center that features an 18-hole indoor golf course, pool tables, and futsal and basketball facilities. 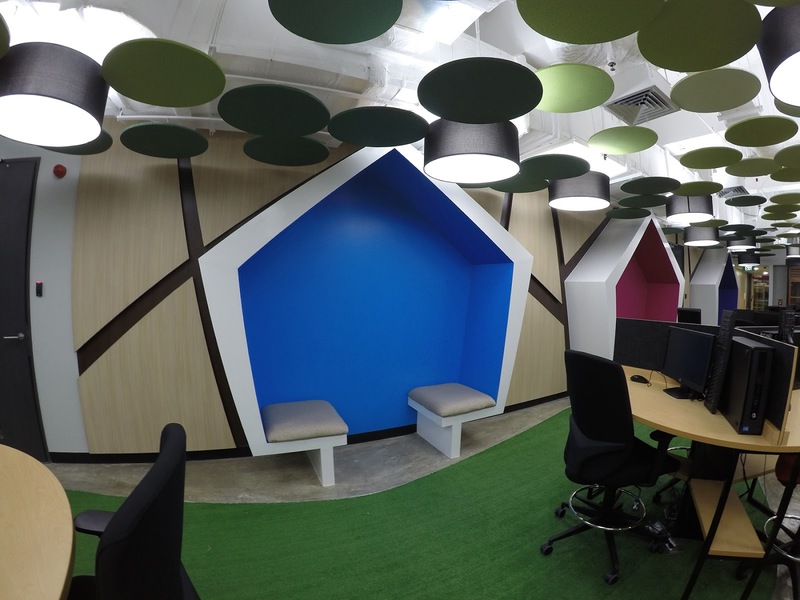 Innovations in office design are not limited to the recruitment and entertainment areas. 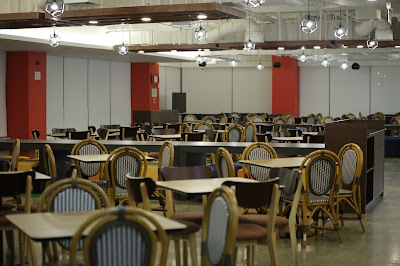 The Production Floor for the Sitel SM Cyber site was especially designed to promote open communication. 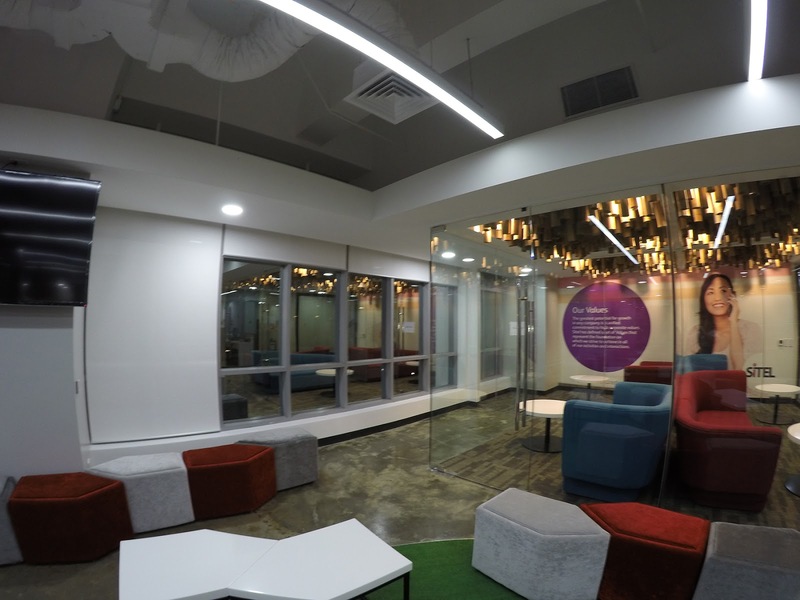 The Business Lounge was created with a large open space featuring private work areas, phone booths, and huddle rooms for associates to meet, share ideas, brainstorm, and innovate. Here’s a play on pastels we know you’ll love! 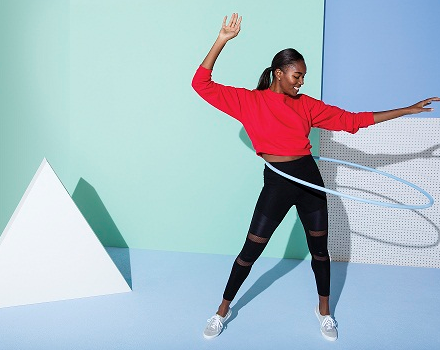 KEDS® Founded in 1916, Keds® redefined footwear with the introduction of the Champion sneaker. The iconic design was one of the first options to provide women with accessible, fashionable footwear and ignited a style revolution. Over the past 100 years, Keds® have been worn by iconic women such as Audrey Hepburn, Katharine Hepburn, Marilyn Monroe, Jackie O and Yoko Ono. In 2015, Keds® introduced the Ladies First Since 1916 platform in over 80 global markets and launched a powerful new era in its history. 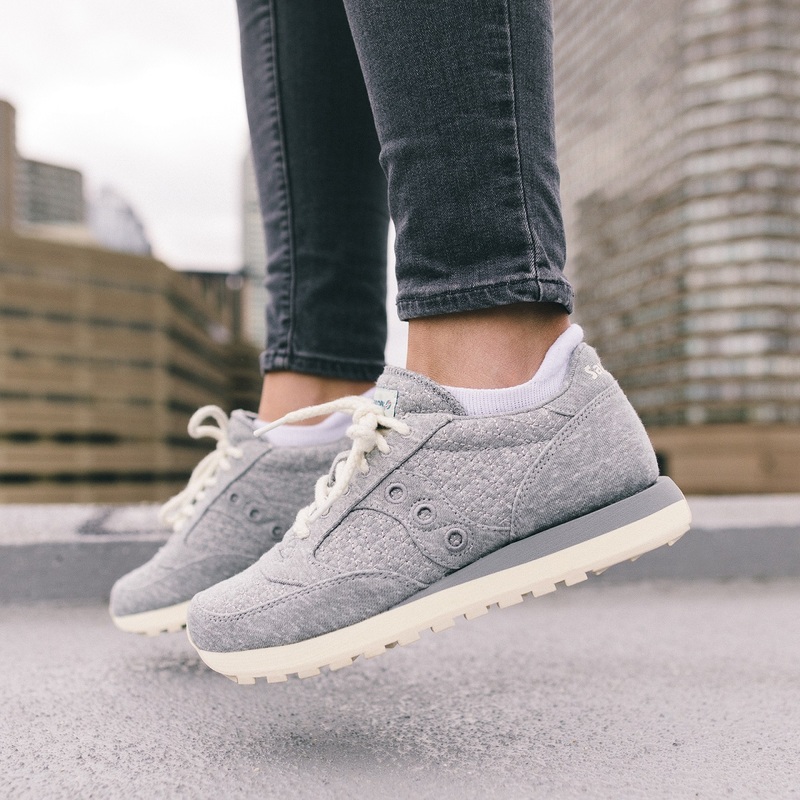 2016 marks the brand’s centennial year, celebrating 100 years of fashionable footwear and a passion for female empowerment. Keds® is a division of Wolverine Worldwide, the world’s leading maker of casual, work, outdoor, athletic and children’s footwear. 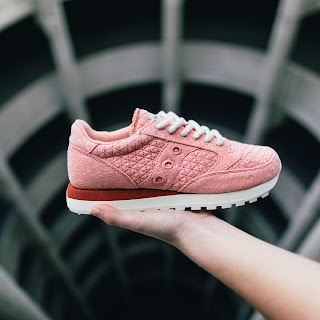 Keds is back with a new collection of soft dreamy hues that bring an extra feminine touch to its classic sneaker styles. From Dream Blue which calls out the brand’s signature color, to the season's must have Blush Pink, and the neutral Grey this monochromatic collection adds the perfect dose of sport to a modern minimalist look.